If you enjoy the luxuries of a day Spa, your pet will love the skin treatments of the Spa "Lavish Your Pet" collection. This wonderful collection is formulated with the finest botanical plant and flower extracts. Plant elements have been combined with natural science to create therapies to enhance your pets well being. 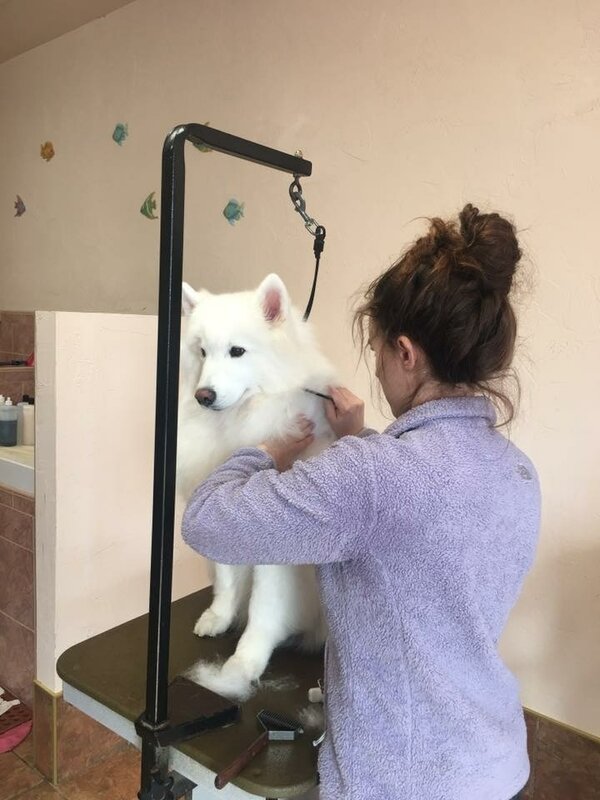 These luxurious packages are priced in addition to Full Groom or Pay Bath prices. 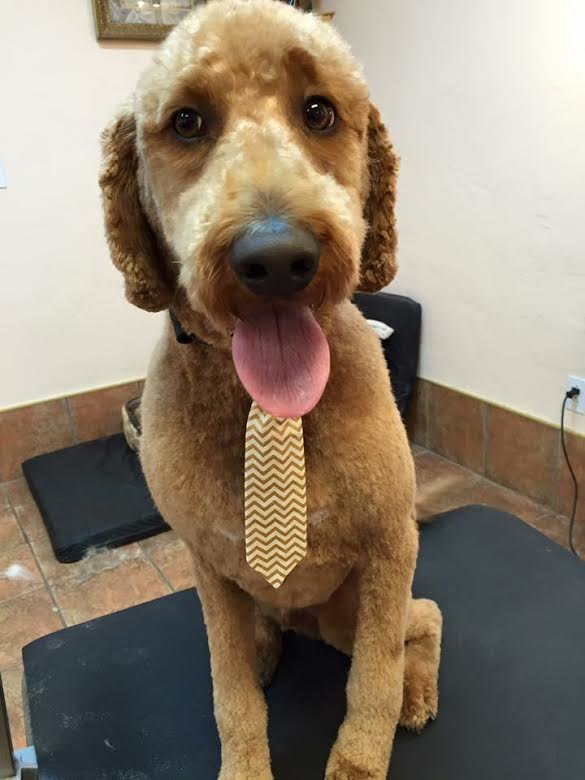 Call us today to book your pet for a pampered day! Please call today to book your pet a spa day!